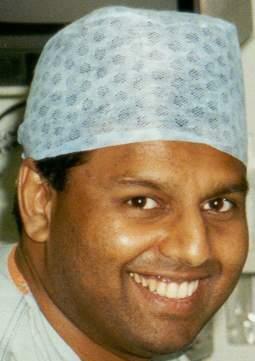 Mr Nim Christopher qualifed at St Bartholomew's Hospital, London and trained in Cambridge and London before taking up his appointment at UCLH. His main interests are in reconstructive penile surgery and microsurgery for male infertility. Hobbies include reading and computer programming. He has a special interest in audit and leads the National Andrology Audit for the BAUS section of Andrology and Genito-Urethral surgery.